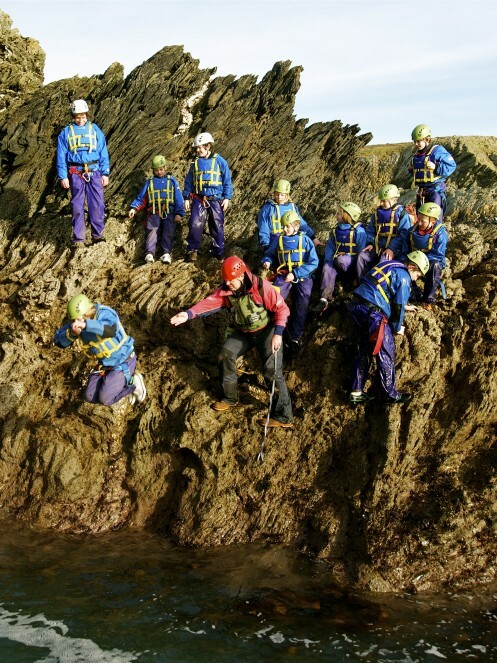 The Up and Under Foundation was set up to ensure that wherever possible financial restraints did not prevent any willing young person or groups of young people from experiencing all that the great outdoors can offer to broaden and enrich their life experiences. 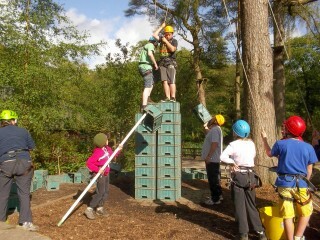 It aims to encourage and enable youngsters to enjoy pushing themselves to do things that for numerous reasons they would not normally get to experience. To enable young people to think differently, experience new adventures, have fun and create memories that will stay will them for a lifetime, perhaps even change their future – just like it did for Andy Fewtrell, Founder of the Up and Under Group. To apply for funds and to find out more about the Foundation and its aims please visit our community page, to find out more about the people behind the charity:meet the trustees. To financially support the foundation you can donate securely online here or by paypal (using the donate button below). Why not get involved with our charity bike rides? The Foundation Rides will take place during June 2019. For more information check out the Facebook page. You can now find out about all our latest news including any forthcoming events on the Up and Under Foundation blog page.